Today I have something exclusive. 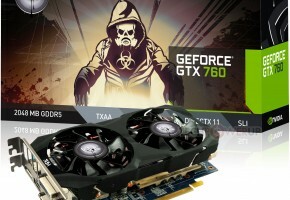 You will learn the final specs of the GeForce GTX 760 and what are NVIDIA’s plans for the near future. The GeForce GTX 760 is equipped with GK104 processor, a cut-down version with 1152 CUDA cores on board. As I told you earlier, this card was not made as an upgrade to GeForce 600 series, it’s rather an offer for GTX 560 Fermi users (providing twice the performance). 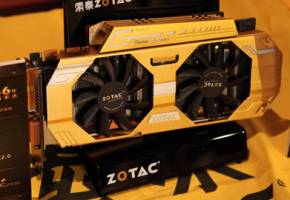 The GTX 760 will be replacing the GTX 660 Ti in the current line-up. 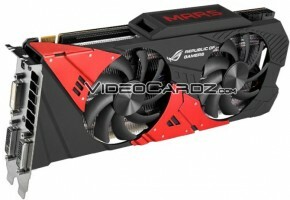 Thus, you should not be surprised that the GTX 760 will use the reference design known from GTX 670, 660 Ti, 660 and 650 Ti. The GeForce GTX 760 is clocked at stock 980 MHz for base and 1033 MHz for boost, whereas the boost state will depend on many factors. The GTX 760 supports GPU Boost 2.0, which is temperature-driven technology, so the cooler the card, the higher the clock you’ll get. As it turns out, the 2GB GDDR5 memory will be a default configuration for the GTX 760, but 4GB models will also be offered by AIB partners. The memory clock was set to 1502 MHz, which gives 6 GHz effective speed. 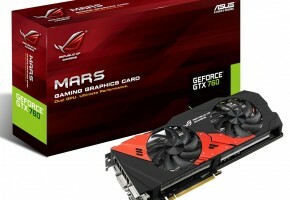 The GTX 660 Ti replacement is equipped with a wider 256-bit interface. The new mid-range model will require a pair of 6-pin power connectors, consuming up to 170W in typical operation. Also the standard set of display outputs will be offered with the card: DVI-I, DVI-D, HDMI and DisplayPort. Card will be officially announced on June 25th. The pricing was not yet revealed. The most important information for you is that NVIDIA will not be releasing any new cards for the next three months. 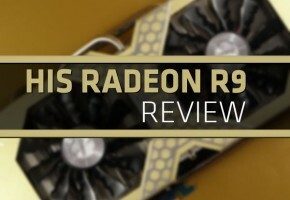 The cards you see above will remain as a front-line for the upcoming Radeon HD 8000 series, supposedly coming in September. Therefore, if you were planning to buy a new series’ card then you have two options: buy what NVIDIA is offering right now or wait for a response from AMD. Either way, you have plenty of time to decide. And yes, it also means there’s no GeForce GTX 790 until fourth quarter of 2013. While the GTX 770 was designed as a counterpart to Radeon HD 7970 GHz Edition, the GTX 760 will be competing with the HD 7950 Boost. The new card from NVIDIA is slightly faster than Radeon model. Detailed performance figures will be covered in my next post. So check back tomorrow and stay tuned for more leaks.